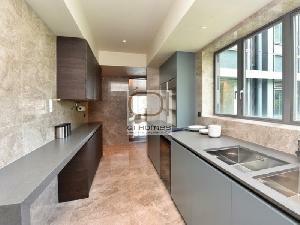 Qi Homes is proud to present this spacious renovated 4 bedrooms located in Mid Levels. Brand new apartments on top of the Mid-Levels West. 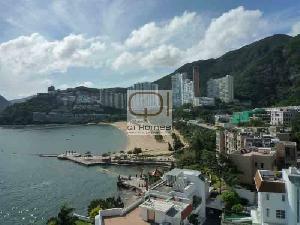 180 degree seaview from Tsim Sha Tsui, West Kowloon, Stonecutters Bridge to Tsing Ma Bridge. 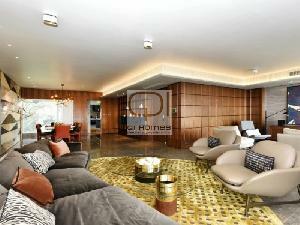 Spacious and modern design, 3 bedroom ensuite with study. Premium club house including swimming pool, jacuzzi, gym function room, reading area, spa room and outdoor area. Standing at the apex of Mid-Levels West, just at the fringe of The Peak. The only 1st hand supply in Po Shan Road for the past 14 years. Contemporary building designs with curtain wall. 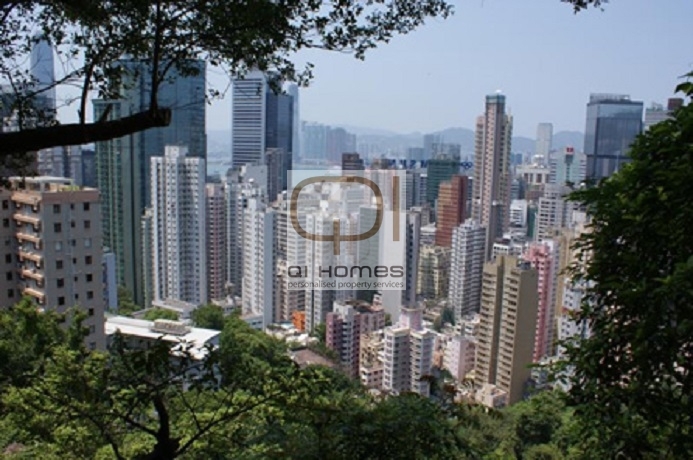 Exceptional Victoria Harbour view with greenery mountain at the back of the development. Approx. 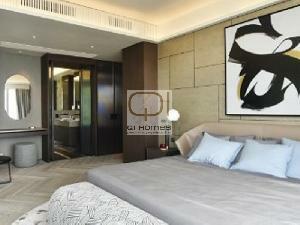 10 mins ride to Central CBD, walking distance to Soho district. Please contact us for viewings. Apartment will be offered unfurnished for lease, photos for reference only.